Summary: From this article, you’ll learn how to copy photos from Dropbox to your iPhone. Dropbox is a kind of collaboration space, which can help us reduce our busywork, and gather our files in a central place and sync files between our devices ect, so we can also say it’s a could storage, like iCloud. Now here, we’ll introduce one feature of it and show you how to copy photos from Dropbox to iPhone. Now follow below steps and download photos from Dropbox to your iPhone. Step 1. 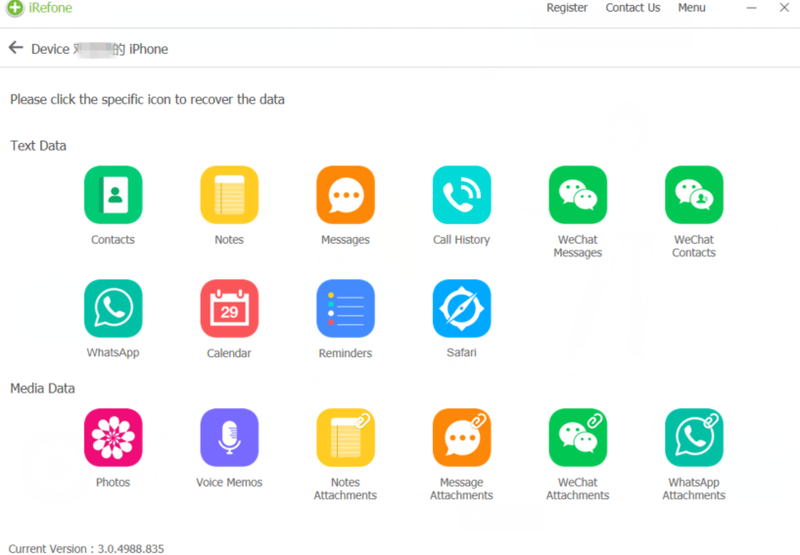 Open your iPhone, launch Dropbox and log in it. Step 2. When log in, find photos you need to copy on iPhone. Click and hold on it until option bar show up. Step 3. Then find and click option “Save to Camera Roll”. and you can repeat this process. 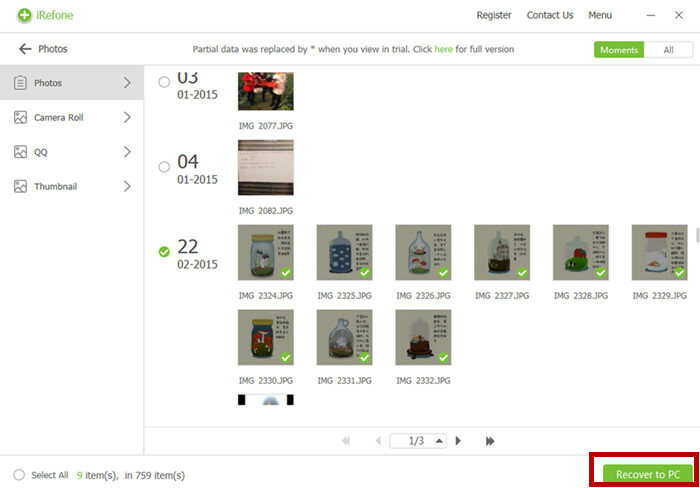 We can also download photos from Dropbox to Mac, see below steps. Step 1. Open browser on your Mac, and navigate to Dropbox.com, and log in it with your Dropbox account and password. Step 2. When log in, find the photos you need to download. Then Command and click or right click the photo, now you can see option “Save Image to Downloads” to put the image in your folder. Step 3. When you click “Add Image to Photos” to download those photos to Photo app. When you want to keep your photos safe and backup them selectively, iRefone can help you with it. 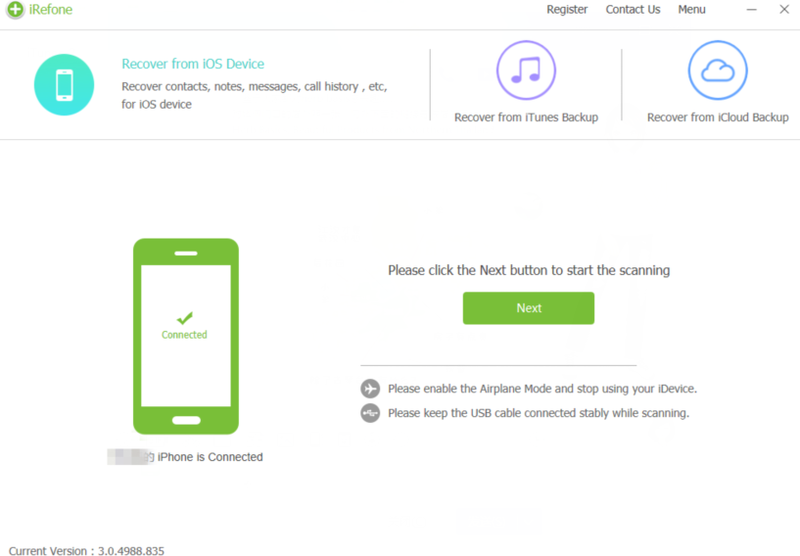 iRefone is a professional iOS data recovery software, it can help us help us backup and recover our iOS data with three recovery mode, that is “Recover from iOS Device”, “Recover from iTunes Backup” and “Recover from iCloud Backup”. and it has two version, Window version and Mac version. Step 2. Then new interface with many data icon and media icon will show up, find and click “Photo” icon for example, and it will be scanned by iRefone. Step 3. After scanning, you can preview and choose photos you need to backup, tap on “Recover to PC” and choose folder path to save them. This entry was posted in Backup iPhone Data and tagged copy photos from dropbox to iPhone, download photos from Dropbox to iPhone, transfer photos from Dropbox to iPhone.. Bookmark the permalink.